You may think that you have the best animarvel, but do you really? 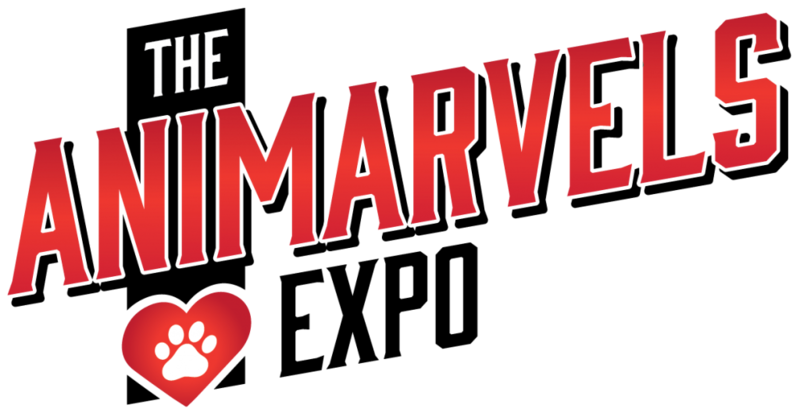 Put your animarvel against others to see who is the top dog or top cat! Judging will begin at 4:00pm. The registration fee is $5 per animal per category. Early registration is appreciated, but registrations will be accepted at the event. All animals must have proof of current rabies vaccination (tag or certificate). This will be verified during check-in. All animals must be on a leash (6ft. maximum) or in an enclosed carrier. Animals may be removed temporarily to perform tricks, but handlers are responsible for them while they are off-leash. Handlers must be at least 16 years old. Handlers must clean up after their animal. Any animals determined to be aggressive or dangerous by Rattle the Stars staff must be immediately removed. Rattle the Stars is not responsible for accidents, injuries, or other damages to humans or animals. All proceeds from The Animarvels Expo will be used to fund Rattle the Stars suicide prevention programs and services.